*The price includes exporting file from mapping programme Ocad and preparing it for printing. 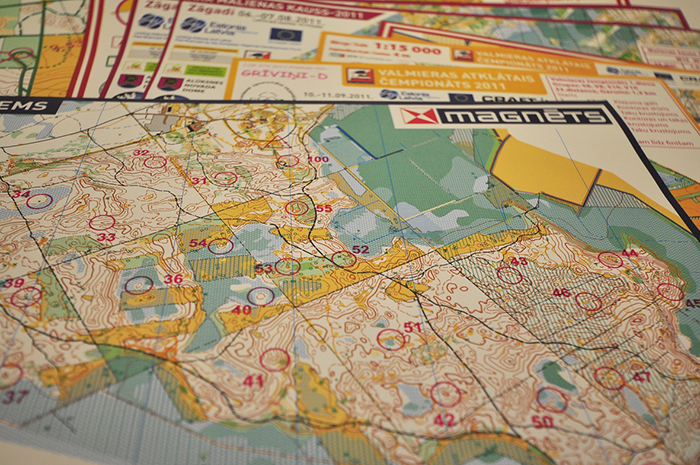 *Prices of maps are given in EUR without VAT. 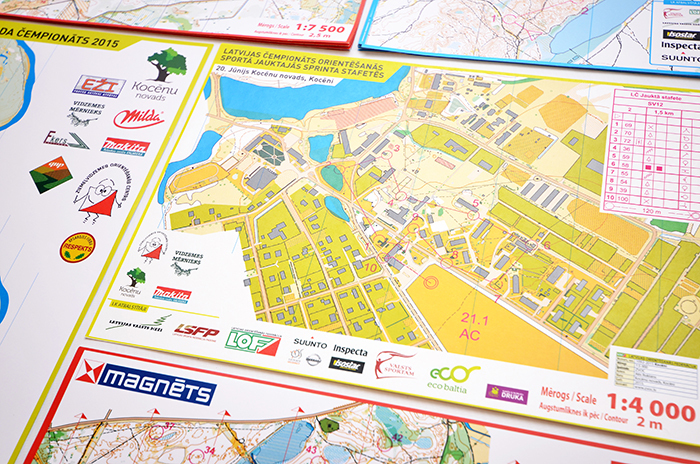 We have 8 years of experience in printing orienteering maps. 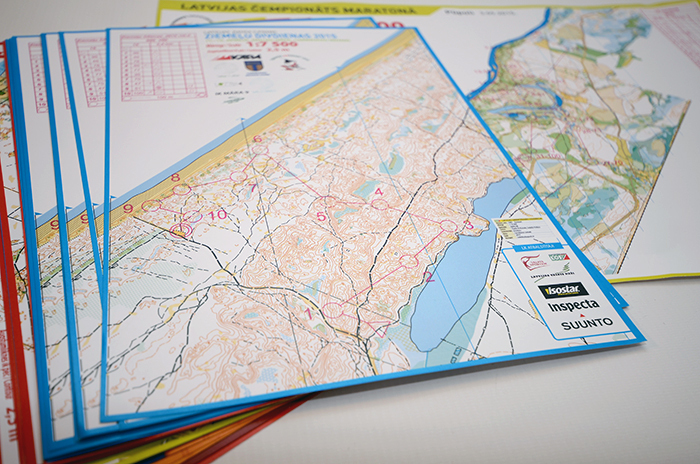 Map printing in differnet sizes A5 ( 148x210mm), A4 (210x297mm), A3 (297x420mm). 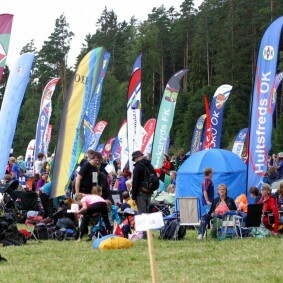 For winter sports we prefer to use water resistant paper Pretex.